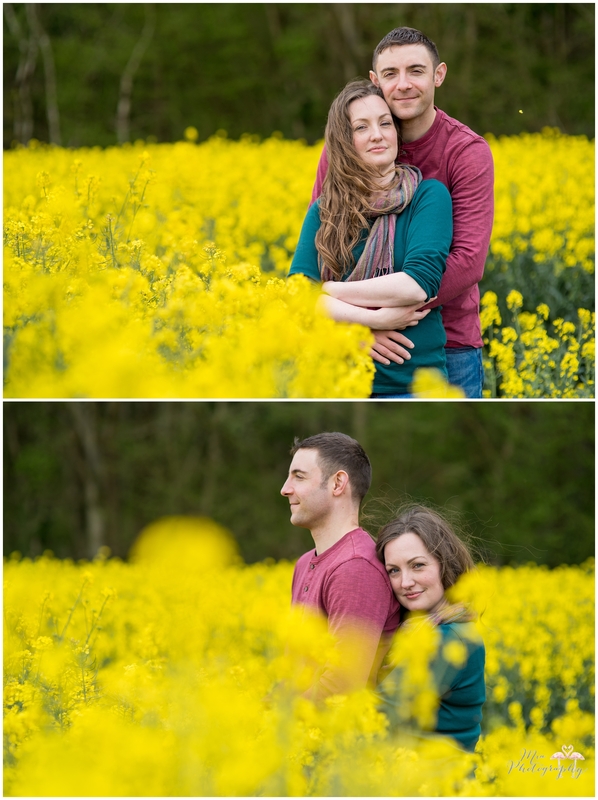 Ahhh look how much fun we had yesterday! 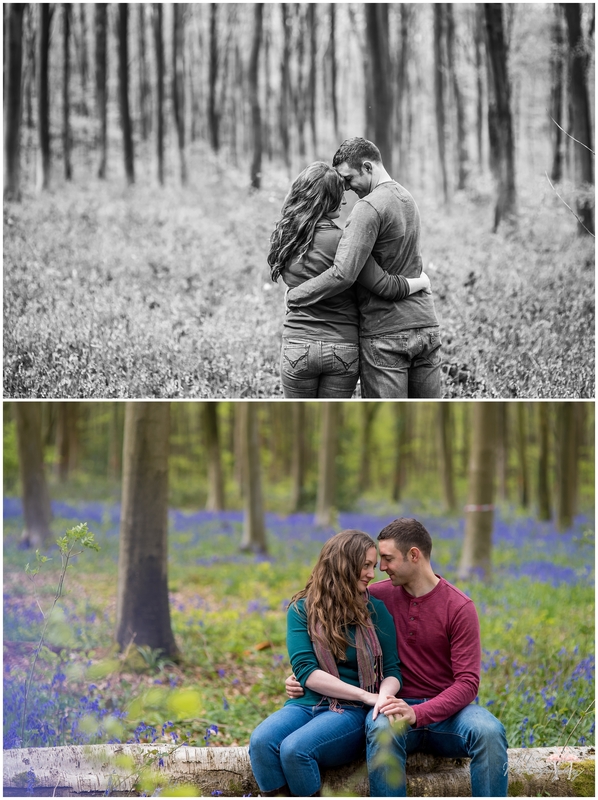 I absolutely can’t wait to photograph Sian & Jordan’s wedding at Beaulieu Tree Houses in July, it’s going to be incredible! 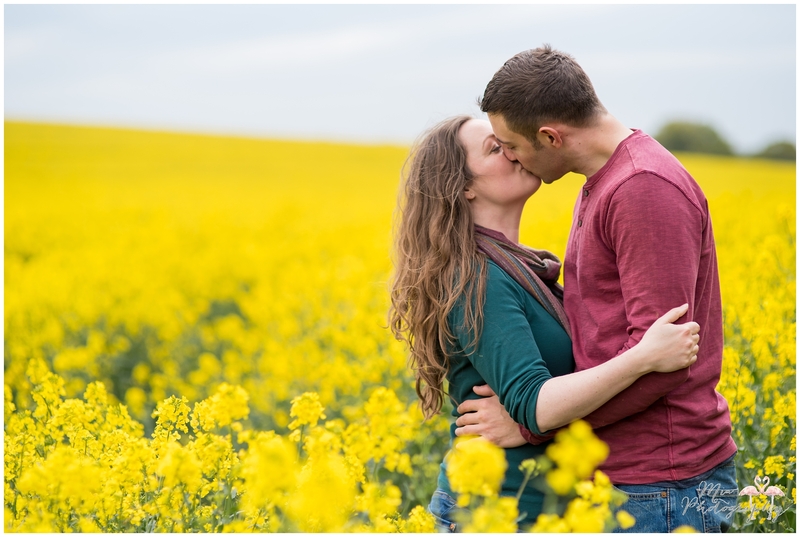 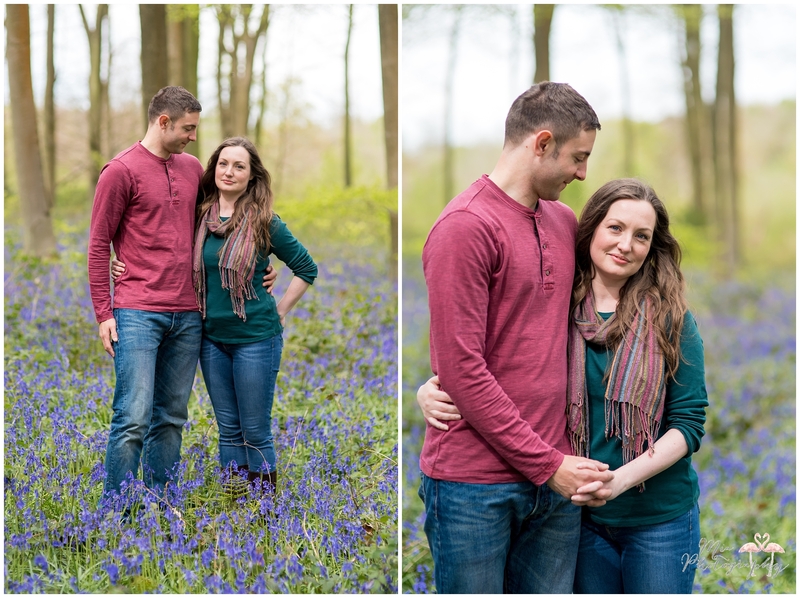 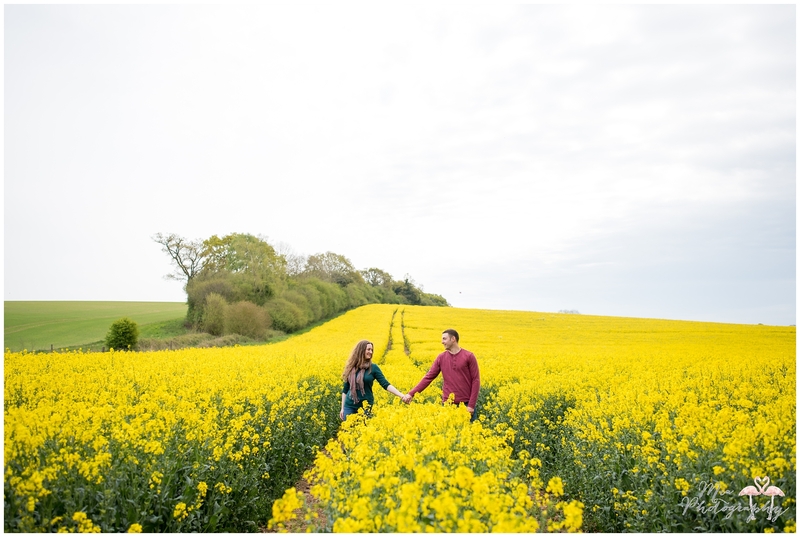 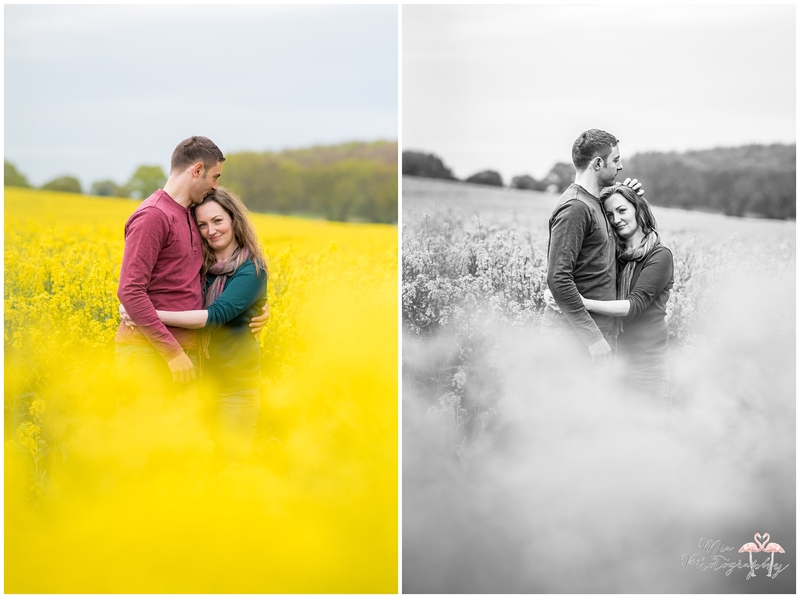 Here are just a few from their engagement shoot at Micheldever Woods in the bluebells and rapeseed flowers.